I am Miles, and I have quite a story! 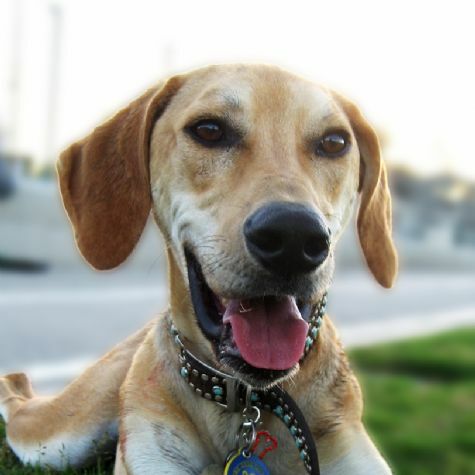 I was found in a Beirut dumpster and taken to the only humane society in Lebanon, where I lived with 150 other dogs. When our facility had to be evacuated, we had no where to go. Then a wonderful organization from the U.S. rescued us and flew us all to a sanctuary in Utah. Now I am no longer a scared and malnourished puppy. I am full of energy and affection. I love posing for pictures and cuddling with everyone, so being a therapy dog is the job for me.